The world lost a legendary author, poet, essayist, actress and activist when Maya Angelou passed away at the age of 86 last Wednesday. The outpouring of tributes from celebrities and millions on social media continues to show the importance of the legacy she left behind. She believed in living life and helping others. In her work, there are numerous truths that many quote and live by today. 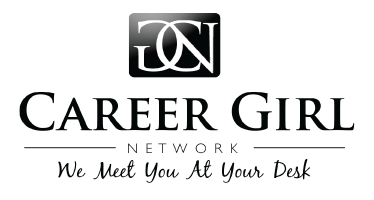 Here are eight of those truths that every Career Girl should apply not just in her career, but in life. You may not control all of the events that happen to you, but you can decide not to be reduced by them. “When someone shows you who they are, believe them. People will forget what you did, but they will never forget how you made them feel. ……and finally, a quote from one of her best poems….